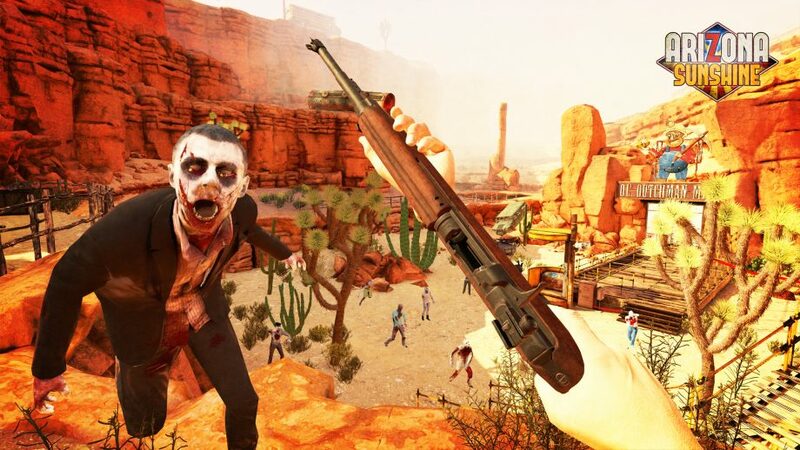 Arizona Sunshine puts you in the midst of a zombie apocalypse. Equip a variety of weapons as you and your team battle against the hordes of undead coming for you. Put your survival skills to the test to see how long you can survive!